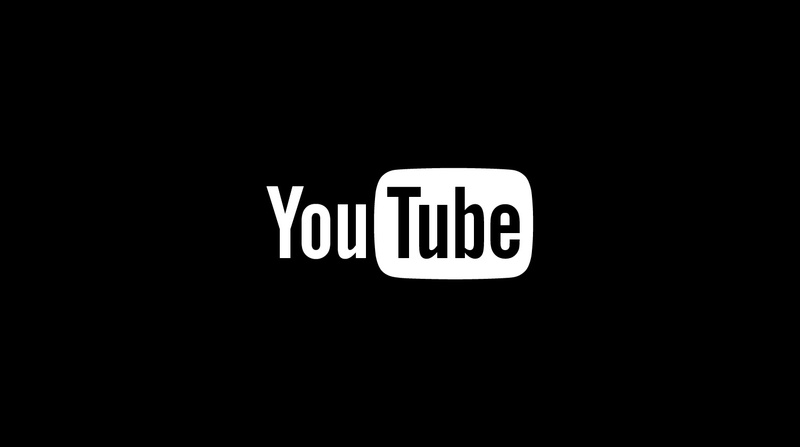 People who treat YouTube like a music service, those passively listening for long periods of time, will encounter more ads, according to Lyor Cohen, the company’s global head of music. “You’re not going to be happy after you are jamming ‘Stairway to Heaven’ and you get an ad right after that,” Cohen said in an interview at the South by Southwest music festival. Correct, in fact I’d be so annoyed I’d go sign up for a music service like Spotify or Apple Music instead.